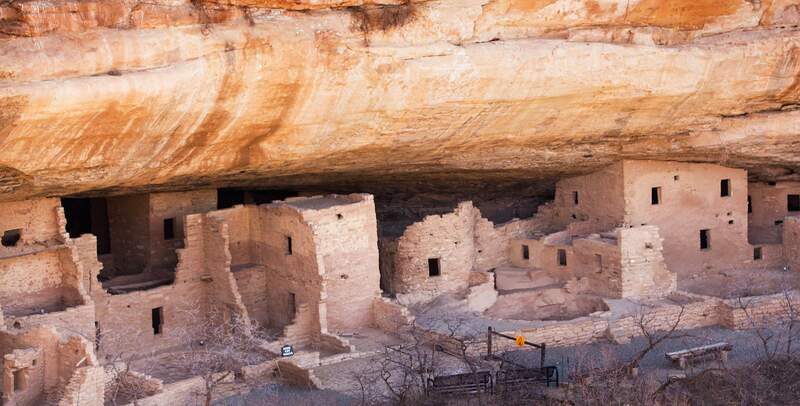 Colorado Sen. Cory Gardner is co-sponsoring a bill that seeks to establish a fund that would address the maintenance backlog at national parks, including Mesa Verde. WASHINGTON, D.C. – Colorado Sen. Cory Gardner is co-sponsoring a bill in Congress to create more funding for national parks, including Mesa Verde National Park. If passed, 50 percent of excess energy development revenues would be deposited into the fund from 2019 to 2023. The revenues come from oil, gas, coal or alternative/renewable-energy development on federal lands and waters. The amount deposited into the fund annually for each fiscal year would be capped at $1.3 billion. At Mesa Verde National Park, the deferred maintenance backlog is $70.5 million. If the bill passes, money from the fund would go to pay the backlog. Last year, 613,788 people visited Mesa Verde, and Gardner says this fund could help tourism in the park. 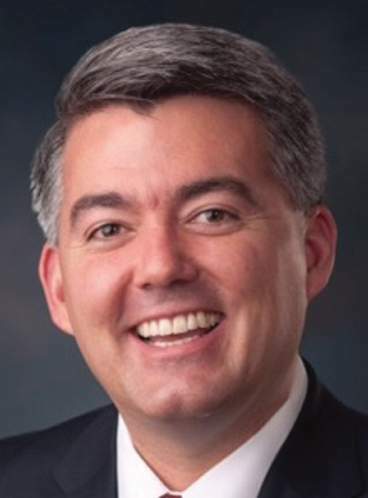 Gardner said the bill has “strong” bipartisan support, and he is confident it will pass. “The fact that you can have the executive branch and legislative branch in a bipartisan fashion together is a very good sign for legislation,” Gardner said. Within the next month, Gardner said the bill will be in markup, where it will be voted out of committee.